Loose enough to keep from riding up, but not so loose that it was baggy, the fit of Brooks Running’s D-lite Reversible Racerback is what takes it from your standard running garb to a full-blown favorite piece of clothing. 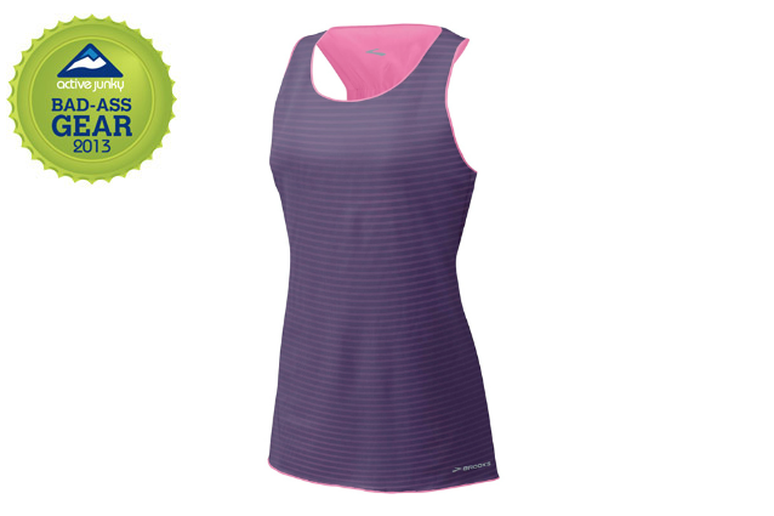 Our tester called this tank “insanely comfy” and loved the open mesh polyester/spandex blend that let cool air in and wicked away excess moisture during sweat-soaked CrossFit workouts. 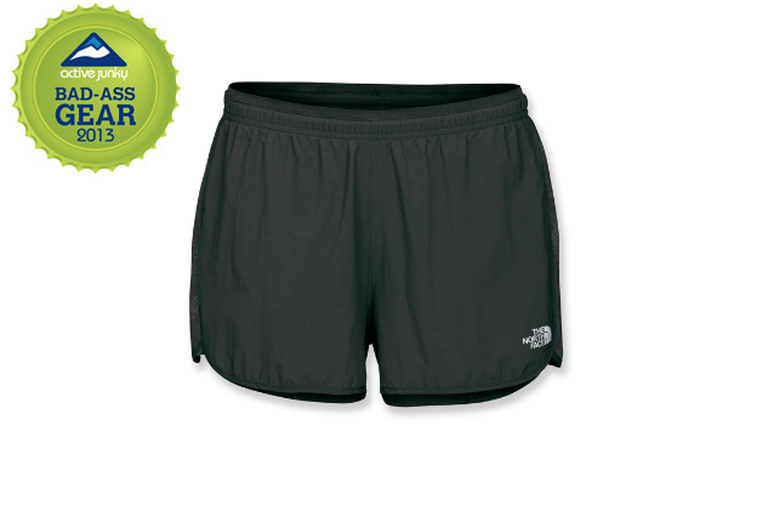 With the focus on breathability and movement, The North Face’s Better Than Naked Short is the perfect option for steamy summer runs. These shorts topped our charts for an almost-as-good-as-naked comfort and lightness. A shoe that moves from trail to road and back again flawlessly is hard to find, but the Merrell Mix Master proves it can be done. 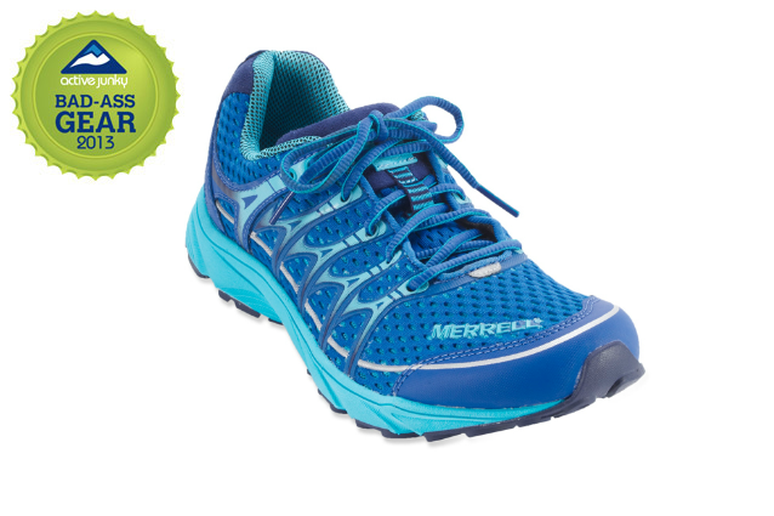 The minimalist-standard 4mm heel-to-toe drop is designed to provide enough protection from roads and rough trails without sacrificing ground-feel. The 3.5mm lugs and sticky rubber outsole provided our tester with enough cushioning and control to feel secure on even steep and slippery routes. 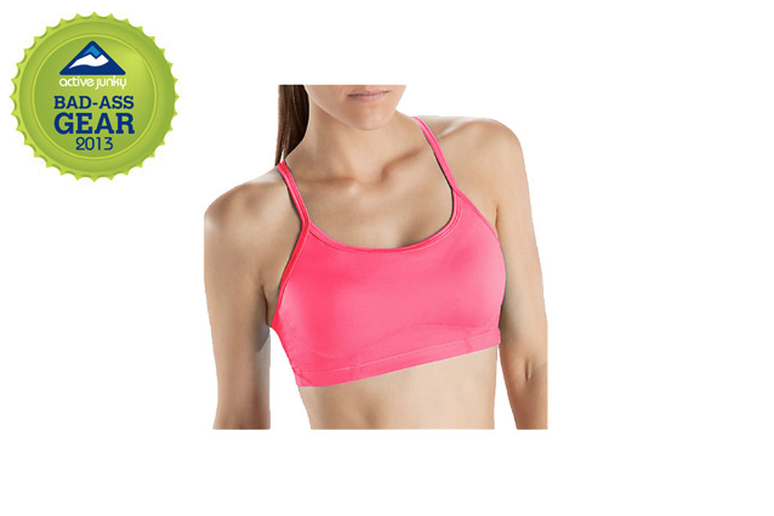 Despite racking up miles in balmy California weather, our tester had no reports of chafing or clamminess with New Balance’s Tenderly Obsessive Psyche Sports Bra. We liked the mesh lining on the sides and back that prevented our tester from overheating as well as the individual cups and moisture-wicking lining that made for the perfect combination of comfort and support. 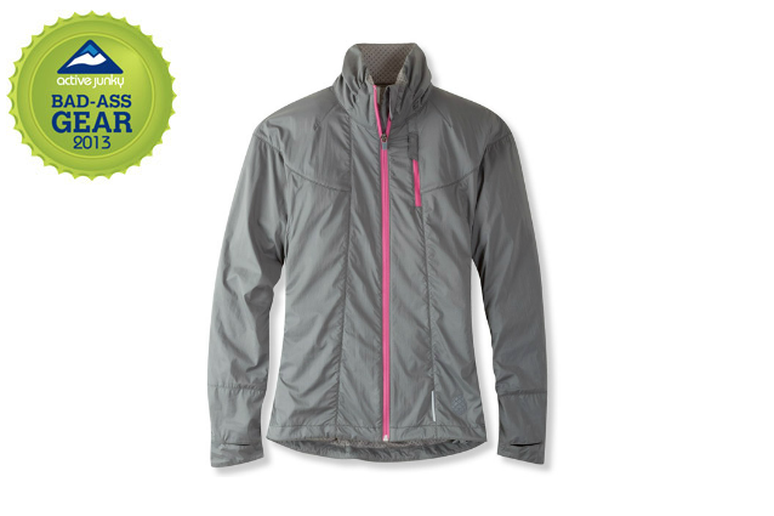 Stio’s First Light Jacket is stylishly designed for light rain and breezy running. 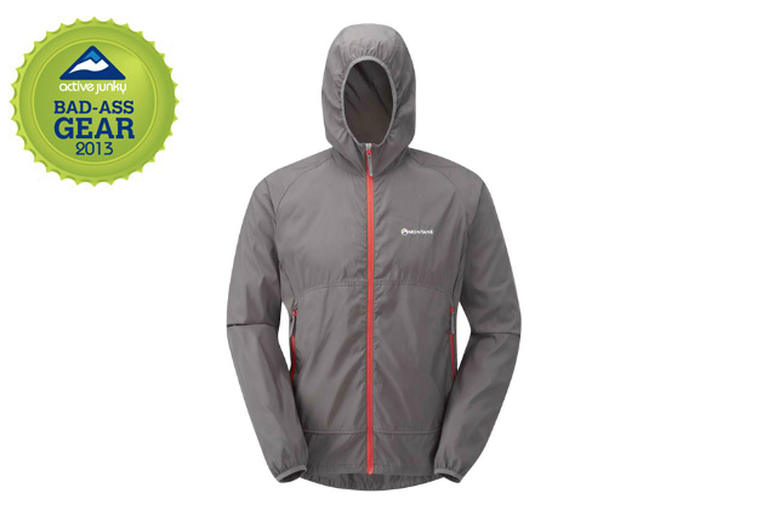 But, when the rain stopped, our tester forgot they were even wearing this lightweight wonder. The Meridian mini rip-stop fabric is light and breathable enough to wear as a sun shield and the light stretch meant it moved right along with every move we made, rain or shine. Designed to release moisture more than guard against downpours, the Montane Mountain Star Jacket’s porous nature means it dries in an instant. Light and wind resistant, this jacket is the perfect companion for dewy early morning runs and, at just over 7oz., it’s easy to stow when things warm up. 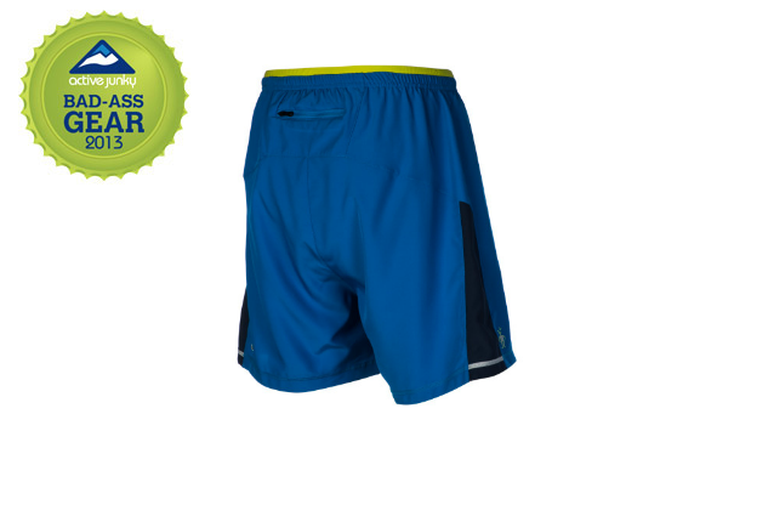 Though skeptical at first, our testers were almost instantly won over by Smartwool’s Phd Run Short. With a length and cut to stay with you all day, these shorts offer a quick-wicking 79% merino wool liner covered by a snag-resistant 100% polyester short making moisture management a non-issue. Usually, when it comes to running tees, stink comes standard. Unless of course your wearing Eastern Mountain Sports Techwick Endurance Crew. 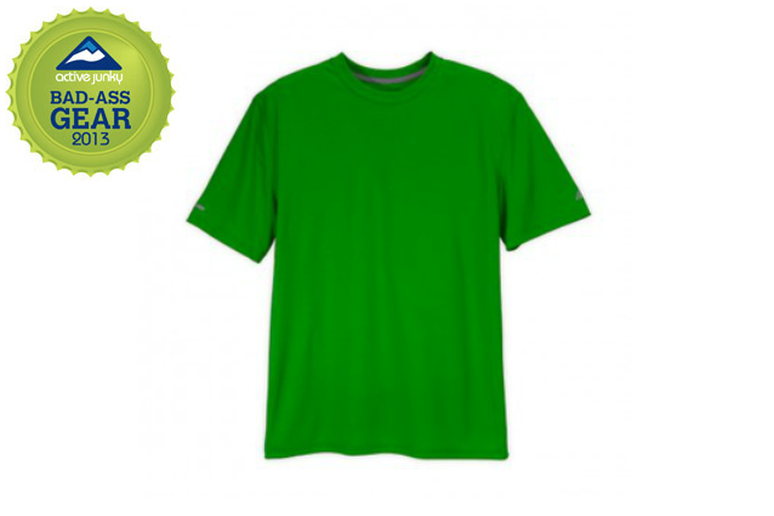 An AEGIS anti-microbial coating kept body odor at bay in this tough polyester crew that’s as comfortable as it is durable. A shoe named for one of the toughest trail races in the country is sure to have some serious credibility and New Balance’s Leadville 1210 Trail Runner definitely delivers on sketchy terrain. 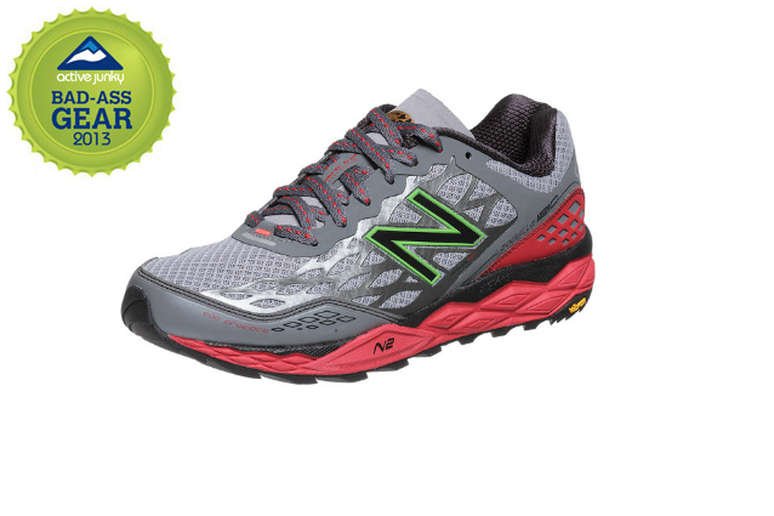 N2 cushioning and multidirectional lugs meant our tester was able to run for hours on hard-packed clay without beating their feet to a pulp or skidding out on steep descents. 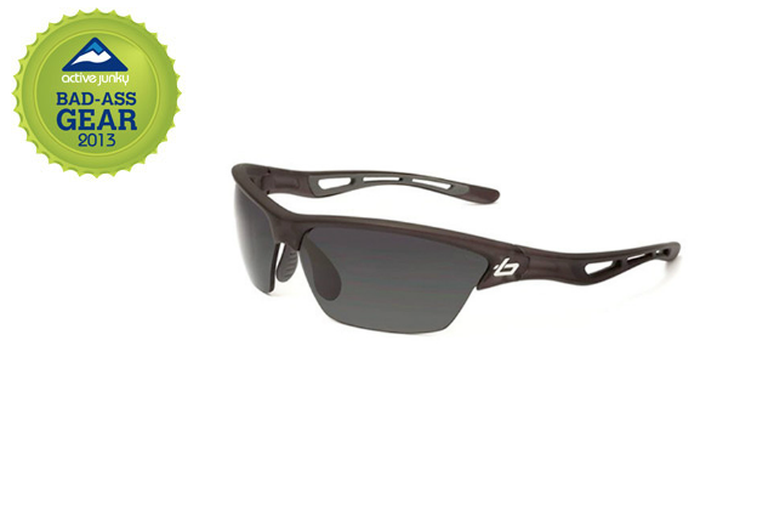 Bolle’s Tempest Sport Sunglasses are built for speed with lightweight, tough nylon frames and a range of tough-coated lenses. Nose and temple pads kept them in place during everything from road runs to sweaty cycling races. With all their toughness, comfort and clarity over the long haul, our tester even went so far as to call these the best pair of glasses they’ve ever used.